Amazon Price: $13.99 $13.71 You save: $0.28 (2%). (as of February 13, 2019 5:58 pm - Details). Product prices and availability are accurate as of the date/time indicated and are subject to change. Any price and availability information displayed on the Amazon site at the time of purchase will apply to the purchase of this product. 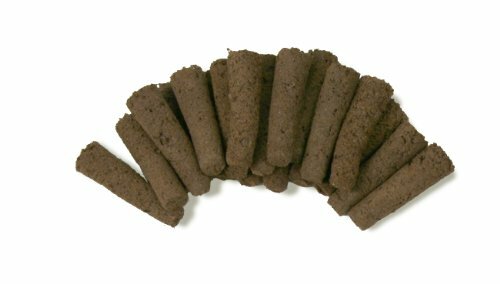 AeroGarden Grow Sponges are made from pure Canadian Sphagnum Peat and provide soil-free, no-mess, indoor growing all year round. Use them with AeroGarden Grow Baskets or Seed Starter Systems for reliable germination and healthy root development. Includes 50 AeroGarden Grow Sponges.